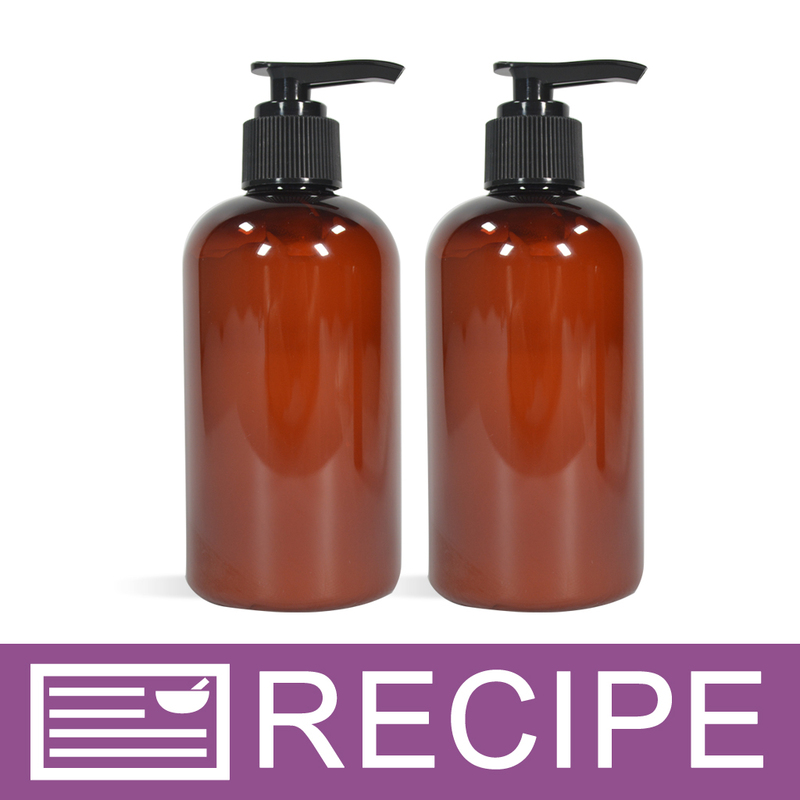 To add label appeal to handmade products as well as skin-loving properties. Everybody loves Avocado! Proprietary blend containing avocado fruit oil thought to add moisturizing attributes while exhibiting low comedogenicity on the skin. Considered to improve the feel of rough, dry skin. COMMENTS: Has a very creamy feel to it. Nice in body butter. "FELL IN LOVE WITH THIS!" COMMENTS: Please don’t ever stop carrying this. I love how easy it is to work with and it’s just such a great addition to any product I make with this. Thank you! COMMENTS: I recently discovered Avocado Butter. I love the feel of it. It's very smooth. I made a balm with it and only added shea butter. It turned out great. I will be thinking of more things to use this in. "Best Butter Ever. Period. " COMMENTS: WSP: Please do not stop carrying this. Best butter I’ve ever used! COMMENTS: I use this wonderful butter in my whipped body products and I cannot keep them on shelves LOL. It has a fantastic smooth texture and almost to scent. COMMENTS: I use this in my whipped body frostings - and get rave reviews. It has a great texture. COMMENTS: Added to my salt scrub and my customers love it. COMMENTS: Tried others before and nothing compares to this. Best on the market, I use it in all my formulations and its a customer favorite. Can use in anything I make, so creamy and smooth. This is what makes my products excel to another level! COMMENTS: I use avocado butter a lot in body butters, soaps, scrubs etc. The body butters are very smooth, and rich in vitamins to help your skin properties. There is not much understanding of how the avocado butter benefits your skin, but once you use it your hooked. This butter is amazing and can be combine with any other butter and come out smooth. • The smooth sensational of the butter. COMMENTS: Love avocado butter! Adds nicely into CP soaps. "A very silky smooth butter (my opinion)"
COMMENTS: I used this butter in a whipped body butter for my product tester along with a sample size scrub. She loved how silky smooth it was. She said it left her very dry skin (due to diabetes), extremely smooth. She was very pleased with it. She ended up buying four body butters. "Great for Cold Process and Body Butters"
COMMENTS: I've used this Avocado Butter for Cold Process Soap and Body Butter recipes. It works very well in both. COMMENTS: I use this butter mainly in my body butters and lotion bars. It is so creamy and I'm glad it comes in a jar instead of a bag, much easier to handle since its so soft! 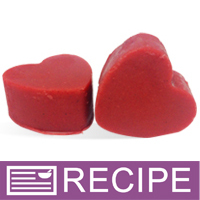 Blends super easily and melts quickly. COMMENTS: I use this in my Body Butters. It helps to give a smoothe finish with a very light touch. My body butters have a nice glide and it is easily absorbed in the skin. My customers love it. • I would change nothing. COMMENTS: Great base for my body butter! I would't change anything about it! COMMENTS: This was my first time purchasing this product and I decided to make a body butter with it. The avocado butter was the main ingredient. It was the best choice I could have made. It absorbs the skin without leaving any greasy residue. Leaves the skin feeling soft to the touch. Will definitely be a big seller for the holidays. COMMENTS: Adds moisturizing properties to my soap. I love it! COMMENTS: I love it, it's very versatile. I've used it in a lip scrub, after sun lotion and massage candles. 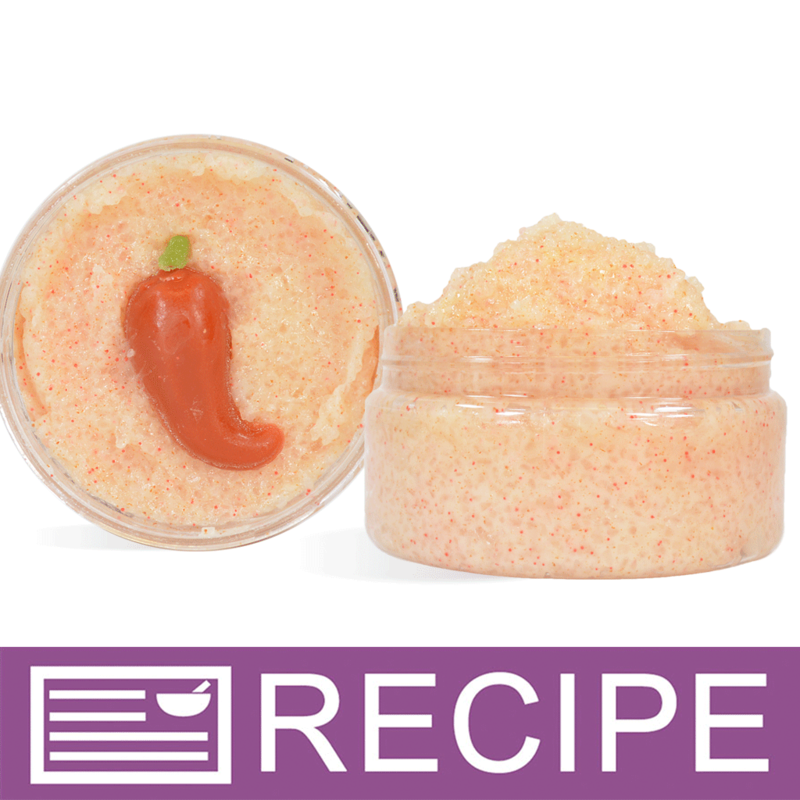 in all instances it melts easily, takes additives well and leaves your skin feeling fabulous. "The best even by itself! " COMMENTS: I planned on using this to put in my cremes, but my fave was so dry and red from being sick so I used this straight and it completely cleared it up in two days! Can't wait to add it to all my products! ?? COMMENTS: This butter blend and such a smooth texture to my lip balm. I would use it again. COMMENTS: Makes good body butter. COMMENTS: I used this for making my body butter recipe. I love it because it blends well without having to melt it down first. Makes a nice creamy butter that's easy to spread. I definitely will purchase again. COMMENTS: I used this product in combination with WSP's Cranberry Butter to create a festive cranberry sugar scrub and I was not disaapointed! All of the butter blends I have tried from WSP have been stellar and this one was no exception. Highly recommend. COMMENTS: It's okay but you can feel the vegetable oil additive and it doesn't last long on your skin like some of the other butters. Probably would be divine in a cashmere lotion or something. 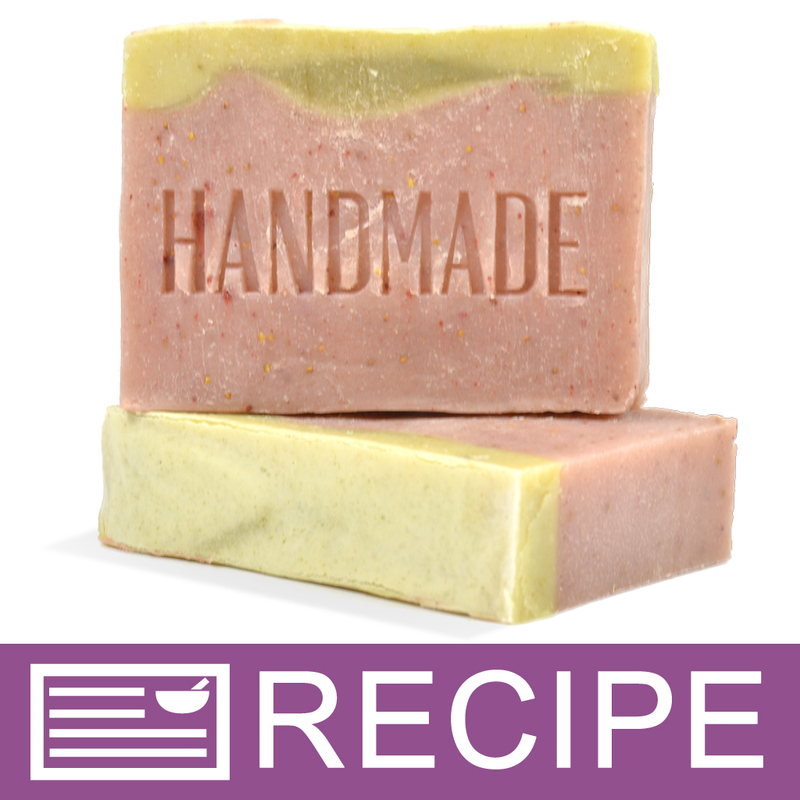 COMMENTS: I've used this product in room temp soap making and it melts and blends well with good fragrance and not seeming to affect trace or color of the soap. COMMENTS: This butter makes a rich and not overly greasy body butter when mixed with light oils- one of my best sellers! COMMENTS: This is so lovely in my hard lotion bar...creamy, easy to melt, and takes scents well. COMMENTS: Added this butter with a combination of others to make my products and they all work well together. Product is easy to blend and a great addition to my products. COMMENTS: I love this butter. I use it to make body butters. It is a great alternative to using nut based butters for those who have allergies. Love it!! 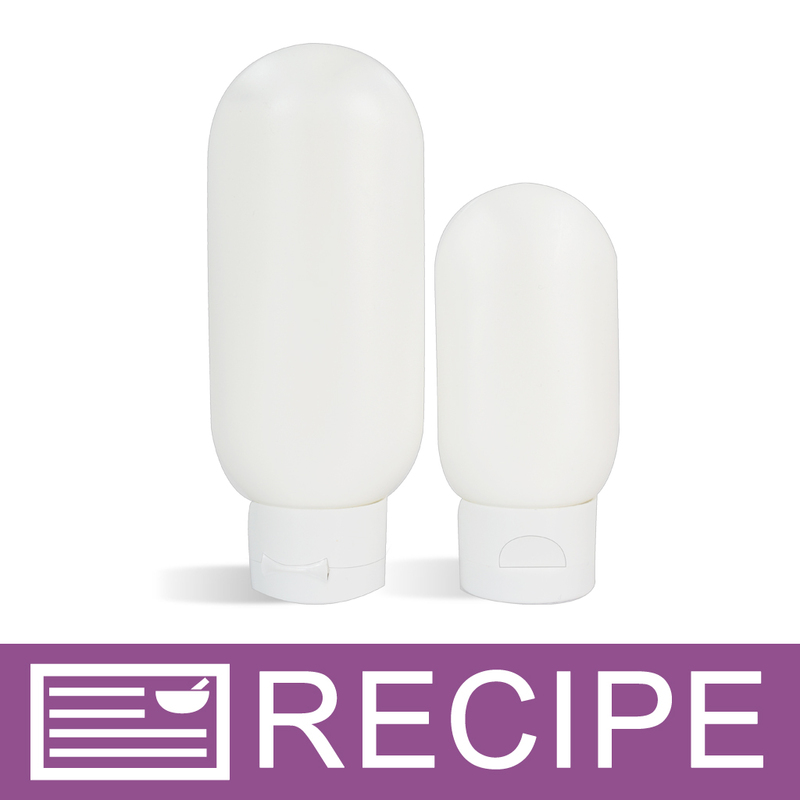 COMMENTS: I like the feel this product gives my soaps and or lotion bars. Will order more. COMMENTS: Love this butter. Makes a fabulous body butter. COMMENTS: Avocado butter is pricy, but sooo worth the extra price. The Crafter's Choice brand whips up beautifully in my whipped avocado butter and easily accepts skin loving oils and fragrance. It's a great alternative to shea butter, which can be a bit too heavy. Avocado butter is light, yet incredibly moisturizing at the same time. Highly recommend it. COMMENTS: This butter blend feels so great on my skin. It is light with a faint scent and has the consistency of a soft butter. "Best selling Body Butter Base"
COMMENTS: I have used this for my Whipped Avocado Body Butter for quite some time. I have many repeat customers, and they love this product. It whips up very well, very white and fluffy, looks like whipped cream. Takes essential oils and fragrance oils very well. You can add a little mica for a shimmery effect. I add a little skin loving oil to it before I whip it, and it works great! "Perfect as is or in soap!" COMMENTS: I use this in my best selling CP soap. It makes an excellent facial soap that does not dry. It's also great for dry skin patches - practically heals overnight! COMMENTS: This is the creamiest avocado butter I've ever purchased! Its a lot thicker than the batch I ordered from another company, and the moisturizing capabilities are far superior. Makes a great body butter. "Why is this blended with hydrogenated vegetable oil? Isn't "hydrogenated" a fancy word for "Genetically Modified Organisms"? Which is a direct contradiction for people trying to make a truly natural product. " Staff Answer To make a butter, some oils need to be added to hydrogenated vegetable oil to create a base to mix the oils in. "Can this be used in a bomb in place of Shea or cocoa?" Staff Answer Hi Pam, while you can use Avocado Butter Blend in a bath bomb recipe, we wouldn't recommend a direct swap. Shea and cocoa butter are harder butters while this Avocado Butter Blend is softer butter. This would cause the consistency of the final product to be different. "Is this similar to mango butter consistency?" Staff Answer Butter blends are more softer than a straight butter because they are usually blended with a carrier oil. "Does this blend have any sort of smell?" Staff Answer No, it does not have a specific smell. Even though Avocado fruit oil is used, it does not smell like an avocado. It smells like a general cosmetic butter.